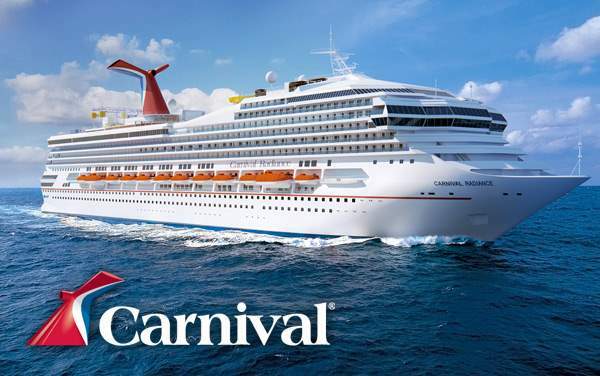 Transatlantic cruises with Carnival Cruise Lines truly have something for every type of vacationer—rich culture, fun and exciting excursions, relaxing beaches, and rugged jungles. 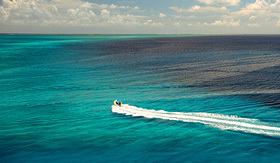 As you sail across the ocean, you will be treated to views words cannot describe. Art districts, food and wine tours, jungle explorations; you’ll have the opportunity to try a different Carnival cruise excursion at each port. 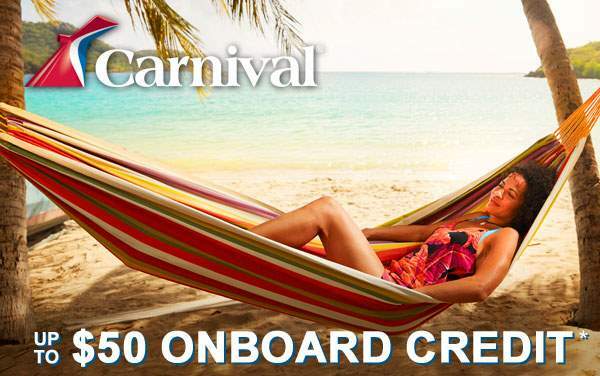 Enjoy one of the travel industry’s most storied options and choose a Carnival Cruise Lines Transatlantic cruise. 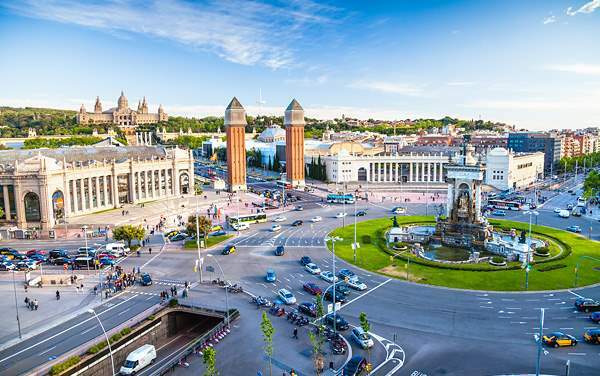 Although you’ll be sailing from coast to coast on your Carnival Transatlantic cruise, it’s important to book some excursions at the ports-of-call along the way. 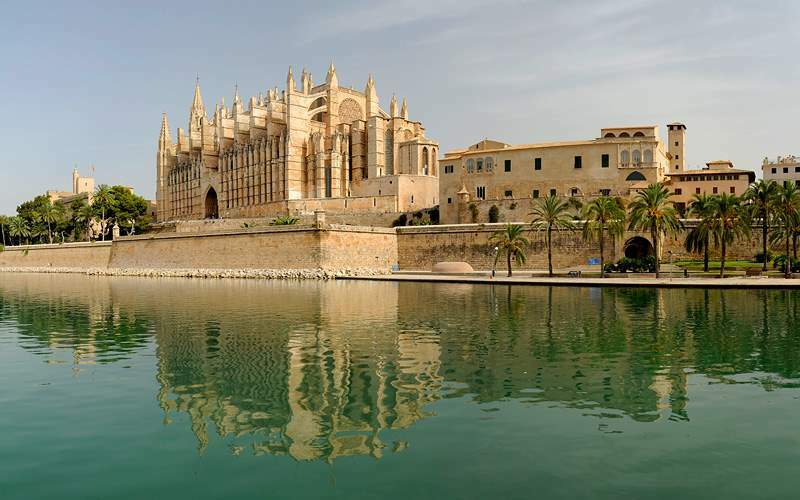 Don’t miss out on a thing as you cruise the Grand Atlantic, whether it’s a journey into the Caves of Drach in Palma de Mallorca, a semi-sub exploration in Grand Turk, or possibly the Guayadeque Aboriginal Tour in Las Palmas. There are some enlightening selections available, so speak with your cruise consultant and plan out your favorite for each stop. 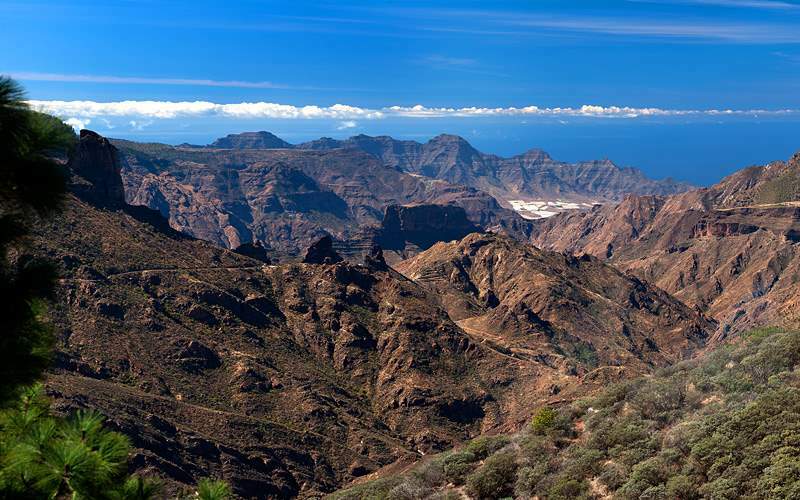 Delve into the history of pre-Hispanic Gran Canaria with this unique excursion. 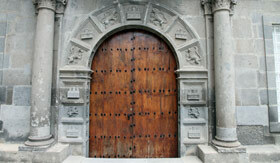 In the village of Aguimes, you’ll learn the history and culture of this region. Then, visit the Barranco de Guayadeque valley and the caves which were used as dwellings and sites for rituals by the aborigines, known as Guanches. Then visit the village where modern-day natives make their home, and enjoy some tapas and wine. 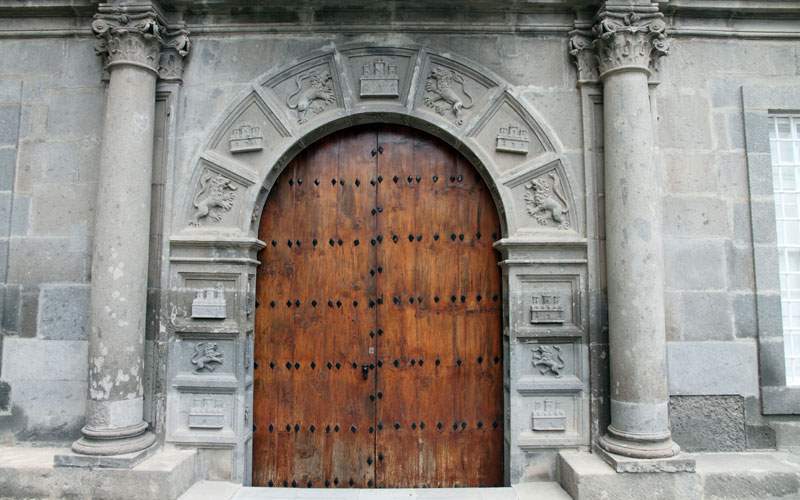 Enjoy a comprehensive discovery of the highlights of Las Palmas’ old district, including Vegueta, Plaza Santa Ana and Tafira. 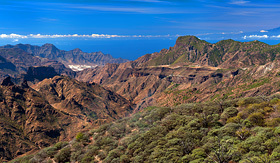 Then, drive to the enormous Bandama volcanic crater for an outstanding overall experience. 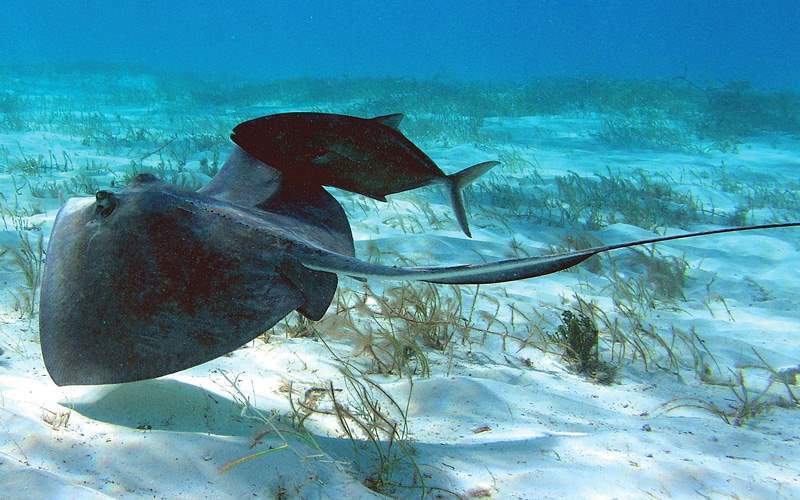 For those who enjoy a strong fishing outing, this is the perfect Carnival excursion for you. You’ll hop aboard a large fishing boat where you’ll be searching the seas for wahoo, tuna, barracuda, and dorado—and of course the ever-elusive blue marlin. 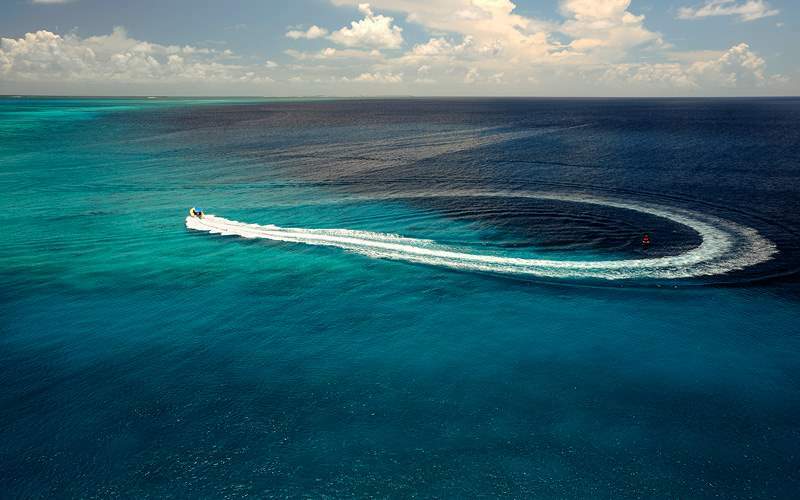 Climb on the Oasis Yellow Semi-Submarine to see the water’s delights in Grand Turk. 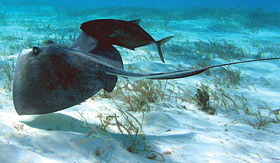 Reefs, stingrays, groupers, sharks and more will be right before your eyes in this excursion. This authentic excursion gives you a little bit of everything. 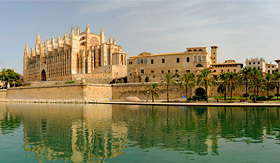 Enjoy the scenery of the city, including the gothic architecture, before a delicious and savory tapas lunch with wine. Watch the beautiful Spanish Ballet and flamenco dancing surrounded by the gardens and fountains of La Granja manor house. 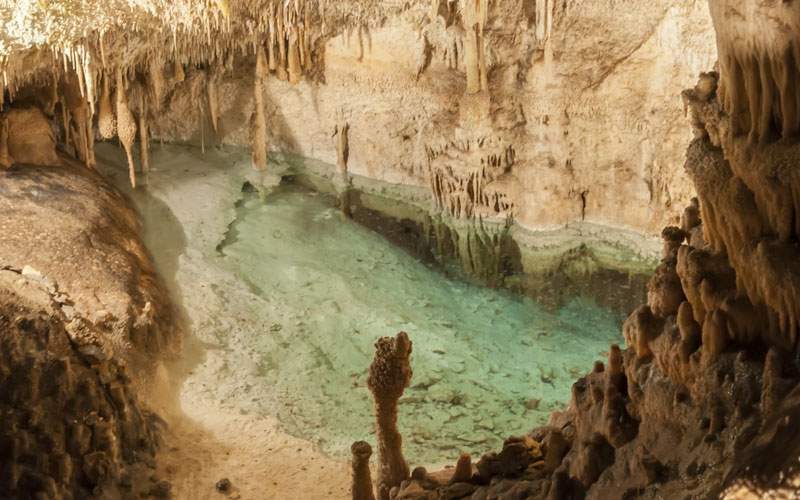 History, geology and natural beauty collide in this invigorating excursion option. 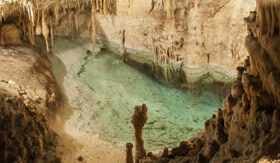 The deep and dark caverns hold secrets and mysteries, along with the world’s largest underground lake. First, you’ll explore the east side of the island and its sites and villages before you head into the caves for an amazing experience. Flip through our photo gallery of Transatlantic cruising photos from Carnival Cruise Lines. 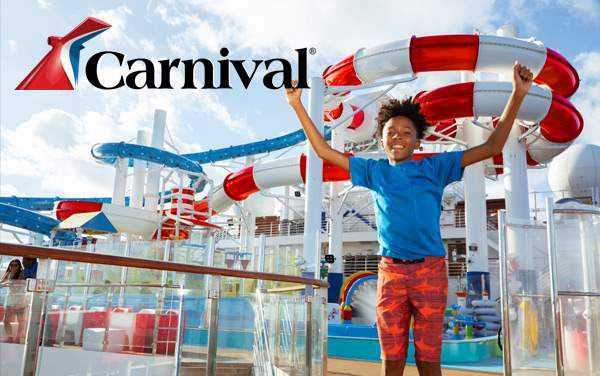 Remember, this is only a taste of the experiences waiting for you on a Carnival Cruise Lines Transatlantic cruise vacation.